The majority of wealthy people devote at least 30 minutes a day to reading. If it works for them, it could work for you. Below, CNBC Make It rounded up six money-related reads, from personal finance classic to new releases, that could help you strike it rich in 2018. Journalist Napoleon Hill researched more than 500 self-made millionaires, including Andrew Carnegie, Henry Ford and Charles M. Schwab, before releasing this 1937 bestseller. The personal finance classic will help you understand that mastering your money has more to do with mindset and overcoming psychological barriers than anything else, and it teaches you how to start thinking your way to success. Rich people tend to believe that starting a business is the fastest way to make money. This read, endorsed by self-made billionaires Bill Gates and Warren Buffett, will teach you just how to do that. Robbins, who has interviewed some of the world’s greatest financial minds, offers a step-by-step playbook on how to transform your financial life and grow your wealth. The No. 1 New York Times best-selling author teaches you that you don’t have to predict the future to win the investment game; rather, if you focus on what you can control, you can be the master of your investment fate. One of the most effective ways to build wealth is to invest wisely. Bogle, founder of the Vanguard Group and creator of the world’s first index fund, details the simplest and most efficient strategy: low-cost index funds. Warren Buffett also says that every investor, large-scale and small, should pick up a copy. 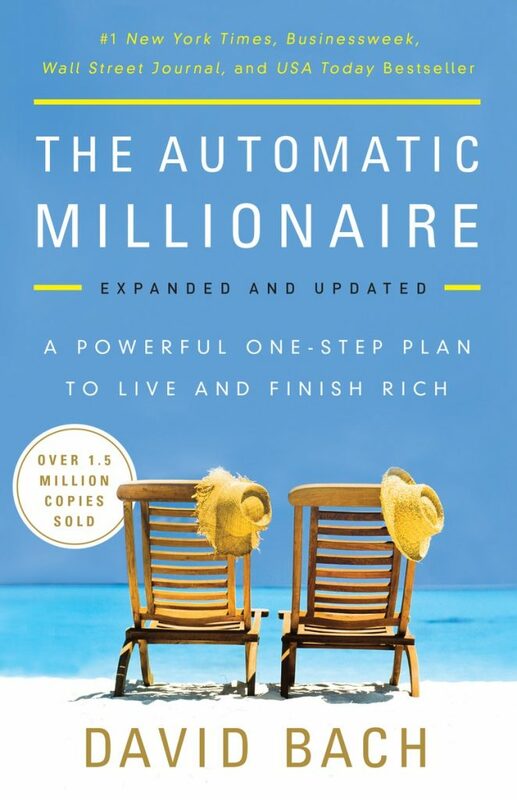 Self-made millionaire and financial advisor David Bach exposes a handful of money misconceptions in his easy-to-read bestseller. As you’ll learn in “The Automatic Millionaire,” you don’t need a budget, you don’t need to make a lot of money and you don’t even need willpower to accumulate a fortune.